Great potential! 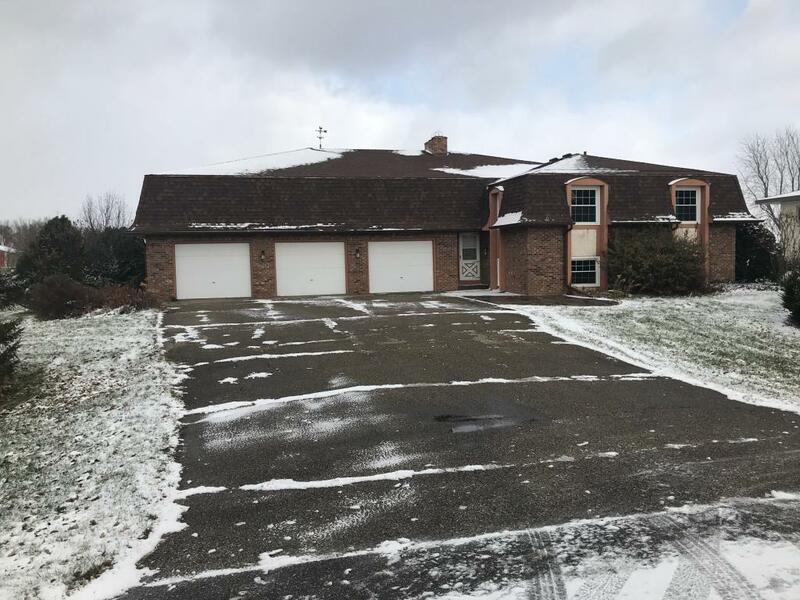 4 bedroom, 2 bath home on just over an acre features a heated & insulated 6 cargarage/airplane hangar, updated kitchen, 2 fireplaces, new sump pump and much more! Close toI-35 for an easy commute.